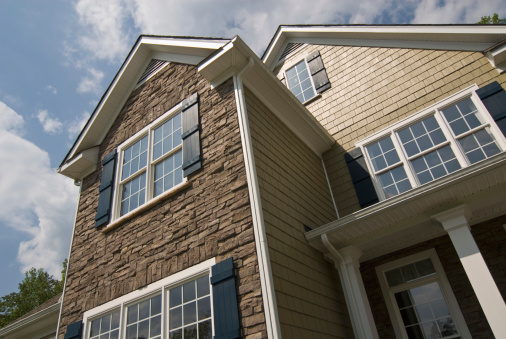 Chalkboard paint is a popular way to customize your home. Many homeowners use chalkboard paint in kitchens, mudrooms or playrooms. While chalkboard paint is typically painted over wood or drywall, it can also be painted over glass. Applying chalkboard paint to glass is easy to do and does not require the use of a painting primer. 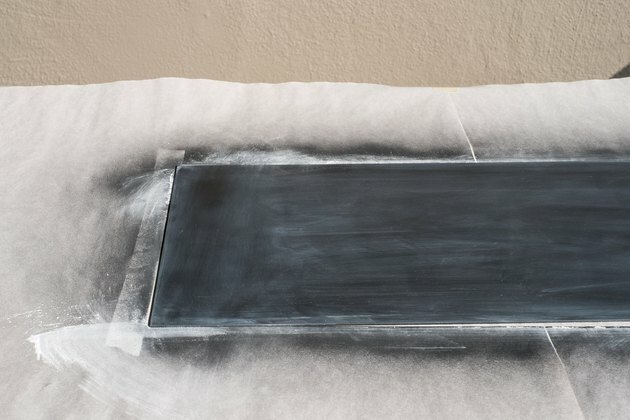 In just a few short hours you can transform a piece of glass into a functional chalkboard. Turn an old picture frame into a new item for your home with chalkboard paint. 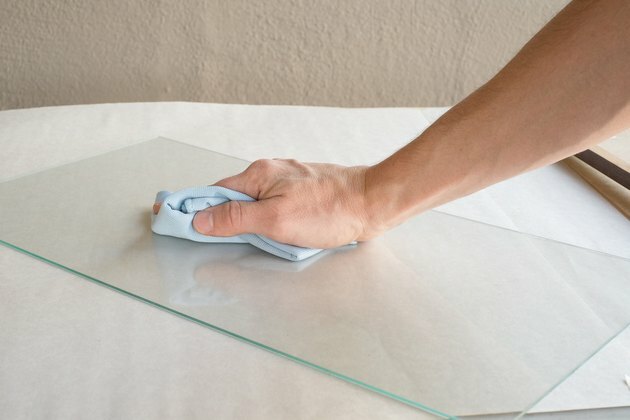 Clean the glass with a clean cloth. Remove any dirt and debris from the glass. 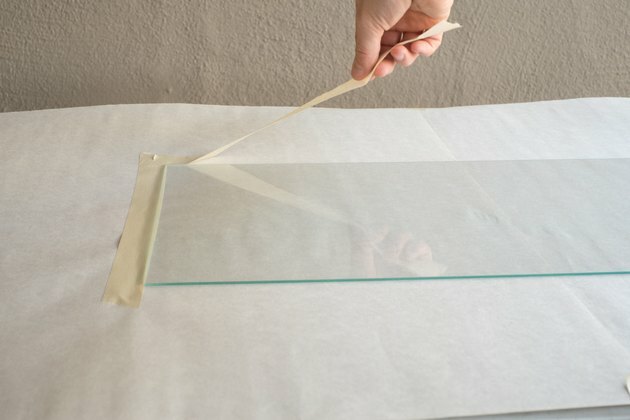 Dry the glass with a dry cloth. Lightly rough up the glass with fine grit sandpaper. 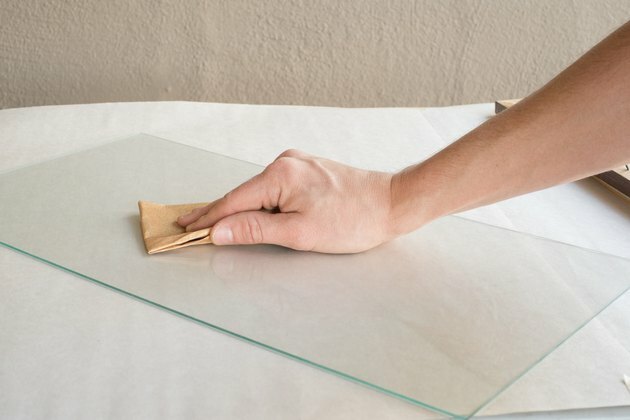 Wipe away the sanding dust with a damp cloth. Dry the glass with a dry cloth. Tape off the area where the chalkboard paint will be applied with painters tape. Apply chalkboard paint to the glass with a paintbrush. Coat the entire glass area with the paint. Remove the painters tape immediately after painting. Let the paint dry per manufacturer directions. Prime the chalkboard by rubbing the side of a piece of chalk over the entire surface of the chalkboard. 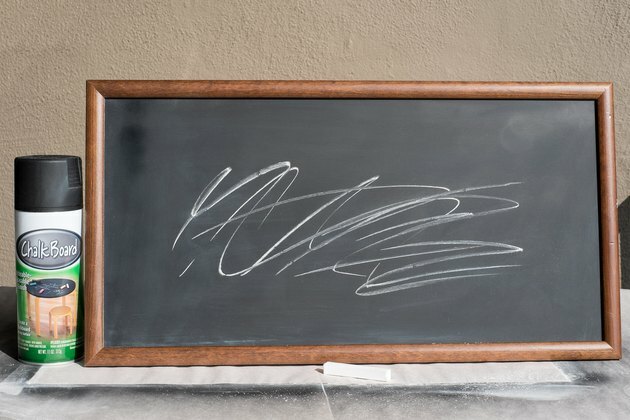 Wipe off the chalk with a chalkboard eraser. After priming the glass chalkboard you can use the chalkboard like normal.